Christopher Kennedy is a registered landscape architect that has nearly 20 years of experience in design and construction. He is a graduate of the University of Florida’s Landscape Architecture program and career has been spent primarily in the private sector working on a range of projects including resort, commercial, residential, theme park, military and educational facilities. Chris has led multi-disciplinary design teams performing work throughout the country and internationally. 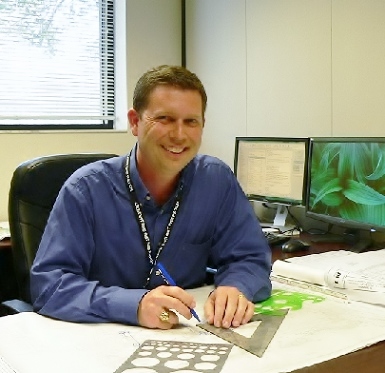 At LNR, Chris oversees landscape design and implementation for new or exhausted campus landscapes. He also supervises UCF’s extensive irrigation system.